So, are you looking forward to the weekend like me? I managed to get all my Christmas things put away, did some light house cleaning and now I want get in my craft room and tidy things up AND craft!!! I got some fun new things for Christmas and dying to use them! On a sad note, Kimberly is announcing that My Craft Spot will be closing. I can not thank her enough for the opportunity she had given to me in the past to be a part of her Design Team. She is such an amazing person will such a BIG heart! I will miss her and My Craft Spot but wish her and her family only the best! Kimberly still has some product left in her store and is offering a 30% discount on all remaining product. I started with a Spellbinders 5 x 7 Matting Basics B die for the card base and followed with Spellbinders Romantic Rectangle die. The next layer is a Spellbinders Elegant Labels Four die. The pattern papers are from SU All is Calm paper pack. 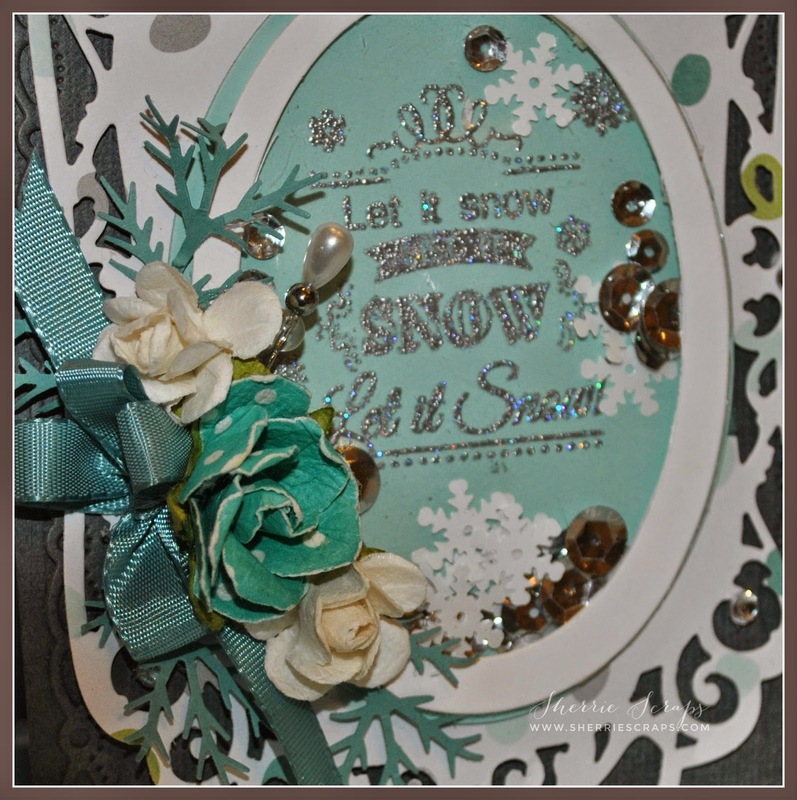 For the shaker part, I used Spellbinders Oval dies and prior to putting in place, I embossed the sentiment with Sweet Stamps Fantasy Silver powder and then filled it with frosted sequins from SU. 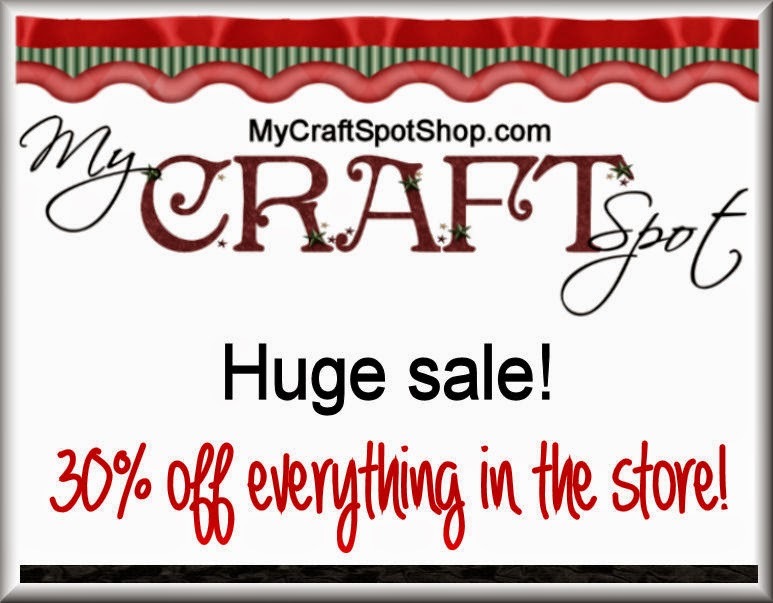 The sentiment is from My Craft Spot's Christmas Chalkboard stamp set which was embossed.
. The flowers cluster is paper flowers from Recollections that I picked up at Michael's just recently and couldn't wait to use them~ I tucked in a small bow, some branches which are from the pine branch punch and finished with a pretty stick pin. So sad to hear about My Craft Spot. :( On a happy note though, what a stunning card! LOVE the beautiful details!! Oh my gosh...this is sooooo GORGEOUS!!!!! Aw this is one cute shaker card... I love especially the color combo, it's just eye catching pretty mix of details... And thank you so much in joining DoubleClick Skittles Challenge! This is such a pretty shaker card! I love the colors... and i love that sentiment.... so pretty! I am sad to hear that Kimberly is closing her doors. So sad. But on a better note... all good things must come to an end. Aahh the joys of life, right? LOL ... Well my friend, have a wonderful weekend and I hope you get a lot of crafting time in! Beautiful card Sherrie!!! Love the colors, the flowers, ribbon, and that great stickpin. And the sentiment and shaker is wonderful!!! Sad to hear that Kimberly is closing her doors. Gorgeous card!love the embossing!! !Sad to hear the closing of my craft spot! So sad to hear this news!! You are the one that got me hooked on them!! :) I love love love your card!! So gorgeous!!!!!! LOVING the shaker!!!!!!! Oh my goodness, Sherrie! What a stunning first creation for the new year! This is one of the most elegant shaker cards ever... the layer shapes are gorgeous, the color palette is exquisite, and the flowers are so beautiful! The heat-embossed sentiment is stunning, which your photograph so wonderfully captures. I love the sweet shaker contents, too! Fabulous work, my dear friend! And regarding MCS... it is disheartening, but am proud of her for making the best decision. Just like you feel. I'm so thankful we got to be DT sisters for a little while! You have always been such a blessing to Kimberly and her sweet store. :o) I look forward to seeing all of your inspiring creations this year, my sweet friend! Love this shaker card. I really need to try one someday soon. Thanks for playing along with us at Double Click Skittles. What a beautiful shaker card! I love how you put together all those different spellbinders dies to make such a beautiful card! Thanks for playing along with us at Scrapy Land Challenge #8! This is so beautiful Sherrie! 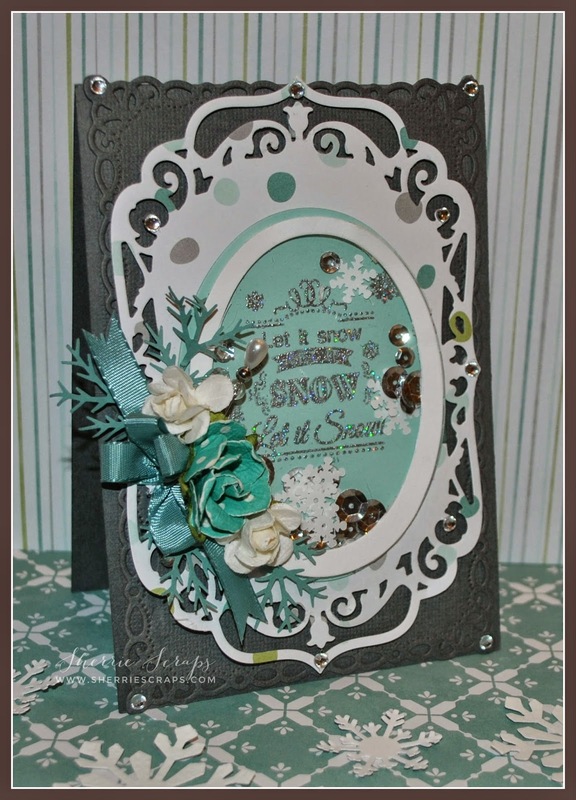 I LOVE the card design, the shaker and all the great added embellishments!! So sad to hear of Kimberly's store closing. 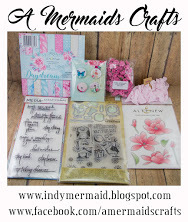 You have done AMAZING projects with her stamps and dies! Wonderful card and I love your color choices and the flower cluster. 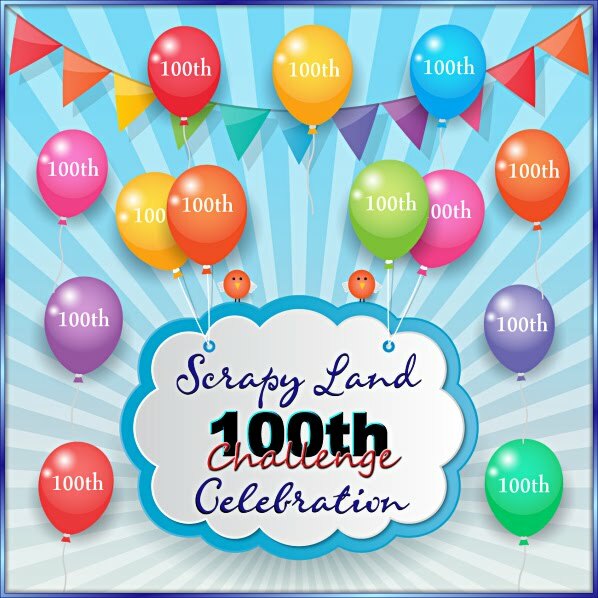 Thanks for sharing another great project with us for the Scrapy Land Challenge. Beautiful card, the design is just stunning! I love the shaker with the fun embellishments! 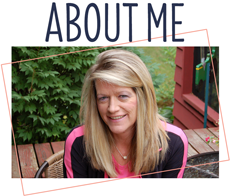 So sorry to hear of Kimberly's store closing, your projects with her products have been amazing! Thanks for all of the inspiration you provide! Wow! This is absolutely gorgeous!!! 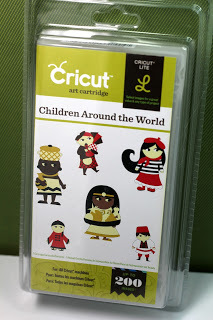 I love shaker cards! I love this wonderful shaker card- loving the flowers and the dies you used. Happy New Year! 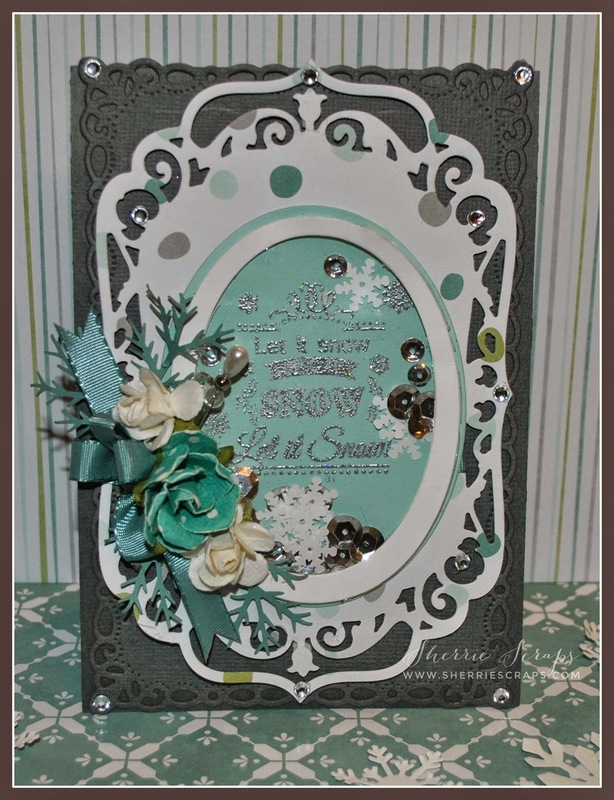 Gorgeous card Sherrie! Love the fancy die cut shaker and the embossed sentiment! The flowers add such a touch of elegance! Happy New Year! Happy New Year Sherrie!! Wishing you and your family a fabulous 2015!!!! Beautiful card!! Love the pretty flowers!! Stunning!!!! Such a beautiful shaker! It's sad to read of her closing, but I totally get it! This card is gorgeous!!! Thanks for joining us at Scrapy Land! What a wonderful color combination! Lots of elegant elements, too! TFS! This is such a gorgeous card!! Sherrie ~ Well this is just GORGEOUS!! LOVE the design, the details and oh my the colors!!! STUNNING! Well I am always to hear sad news like this ~ I wish her well ~ dang another one ~ sigh!